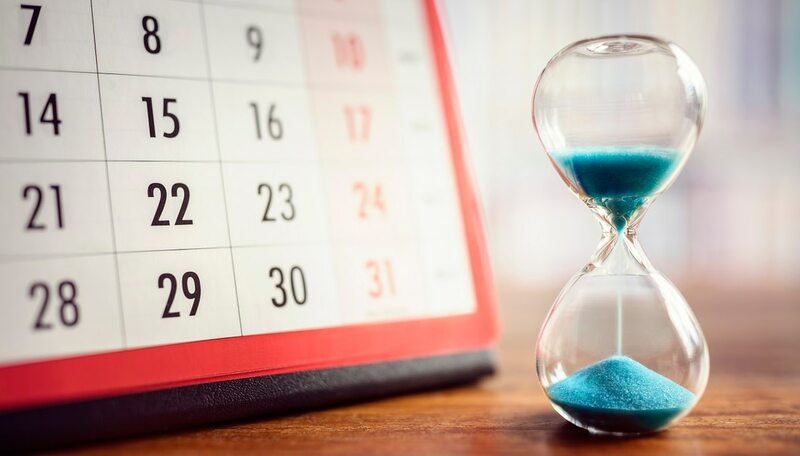 It only takes a 30-minute window on an agency official’s calendar to begin the process for requesting IT project funding from the Technology Modernization Board, according to Elizabeth Cain, executive director of the Technology Modernization Fund Program Management Office. The TMF PMO acts as a coaching team for agencies interested in submitting proposals to the board for consideration, and helps project teams craft financial, technical and acquisition strategies that make a project more likely to be approved by the board members once submitted. “We will meet with any team that wants to meet with us, and that has been a really good strategy. So you just have to have the time on your calendar that you are willing to meet with us, and that’s really the only thing that we’ll need. Because a lot of agencies, they have been noodling over an idea or they remember a project from the past that they didn’t get funded or they’d like to revisit,” said Cain at an Oct. 12 General Services Administration event. The Technology Modernization Board encouraged agencies to submit even their most early stage proposals for how they would use some of the $100 million available to modernize IT. The PMO is staffed entirely by GSA employees, who have been drawn from various offices to be able to support all aspects of a TMF submission. According to Cain, the team is comprised of herself, with a background in budget and finance; someone from the Federal Systems Integration and Management Center, who acts as the acquisition expert; someone from GSA IT, who advises on the technological aspects of a submission; someone from the GSA Emerging Leaders Program; and someone from the Technology Transformation Service that works with the PMO part-time. “Our job at the TMF PMO is to ensure that high-quality projects with the strongest likelihood to succeed make it into and through the TMF funding pipeline. We can only do that if you work with us to ensure that your TMF project proposals are the best that they can be,” said Cain. That team helps agencies make sure that their project is well suited for the TMF program, then works with the project teams to craft a proposal that is technologically sound, meets the financial payback requirements of the fund and uses an acquisition strategy that aligns with the incremental payment style of TMF awards. Cain said that the PMO generally goes through two rounds of review with an agency before they submit their information, but sometimes a proposal can require four or five rounds of review and adjustments. Applicants go through two rounds of proposals to the TMF: an initial two- to three-page submission and then, if that proposal is approved, a longer project and financial plan submission accompanied by an in-person presentation to the board. “I would say … that about half of the projects or maybe more make it from phase one to phase two,” said Cain. So far, three agencies have been awarded funding from the TMF, totaling $45 million out of the initial $100 million that was initially appropriated to the fund. Further awards are expected to be announced in the near future, though it is uncertain whether the TMF will receive additional appropriations to bring it up to the $250 million that was originally authorized for it in statute.